The St Bride Foundation is an remarkable survivor. 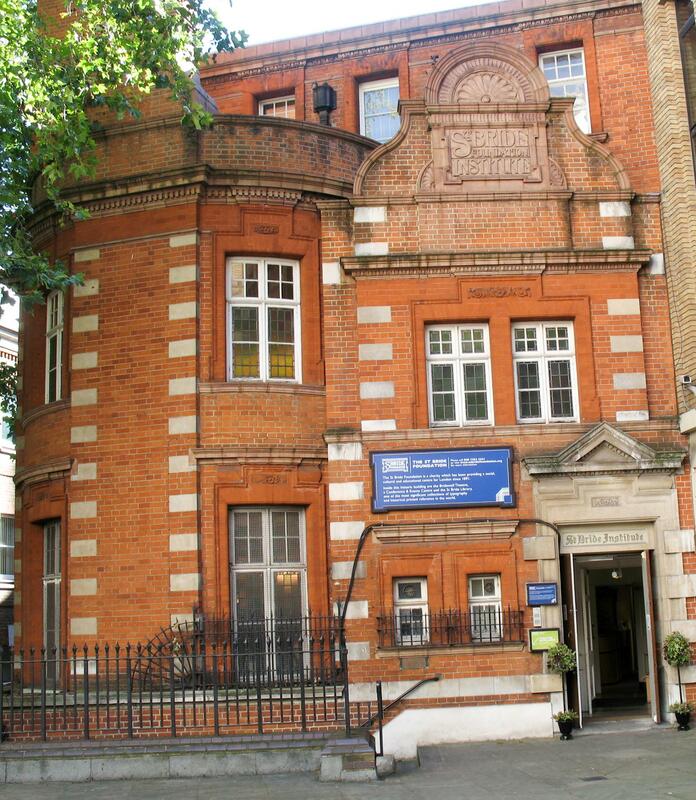 Still in its original Fleet Street location, our historic building retains much of its 1890s character, reflecting over a hundred years of history while providing 21st century facilities. With five floors, St Bride Foundation is unique and memorable setting for a range of events - lectures, workshops, board meetings, conferences, weddings and other celebrations. 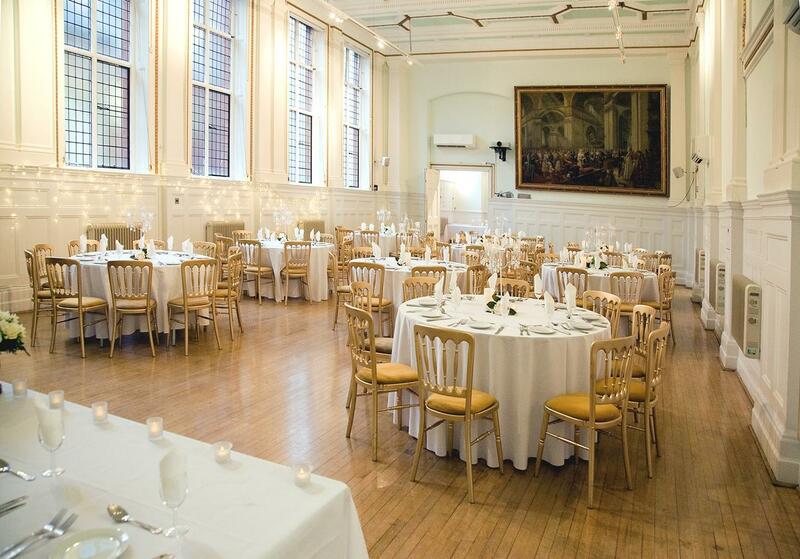 The largest of our spaces - the Bridewell Hall is an elegant space with high-ceilings and large original windows, lending itself just as easily to conferences, lectures and AGMs as to lavish parties, formal dinners and wedding receptions. The Farringdon Room neighbours Bridewell Hall and is often hired in conjunction, serving as a perfect breakout space, registration and catering space or dance floor for receptions. For events over 100 guests, we do recommend that you book this adjoining room for your comfort and ease. The Layton Room was renovated in 2014 to house our new exhibition cases which are used to showcase artefacts, beautiful books and other treasures from our extensive library collection. 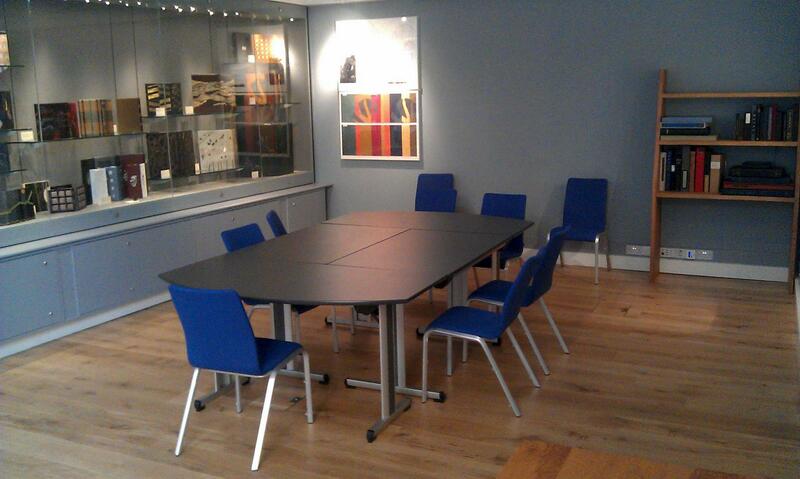 Day to day, this medium sized room is perfect for boardroom meetings, workshops and team building exercises. It is also peaceful, minimal space suitable for yoga and Pilates classes. Tables can be reconfigured to suit or removed completely. The Layton features a smart, clean meeting room and exhibition space, high ceilings and wood flooring, built in lockable exhibition cabinets, exhibition lighting. Versatile lighting set up with switches on dimmers, and the room is also fully equipped with AV facilities, wireless internet, climate control and blackout blinds. On the lower ground, this room is accessible via a few steps from the street or one flight of stairs from main reception. The Salisbury Room is a fine example of Victorian opulence and style. 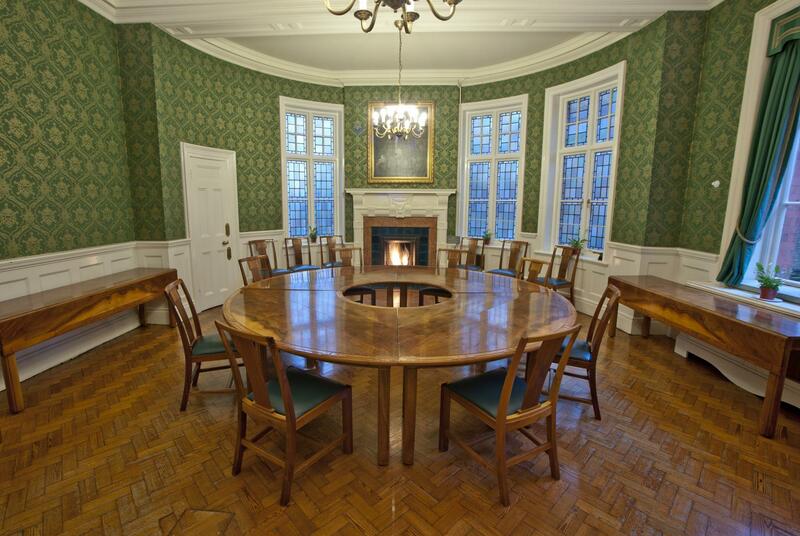 This classically proportioned room, complete with beautiful working fireplace, tasteful stained glass and award-winning restored furniture, creates lavish yet peaceful setting for all events, from board meetings to weddings and partnership ceremonies. This room can be hired together with its ante room, the Caxton Room, which is perfectly positioned to serve as a space for catering, registration or smaller break out groups. 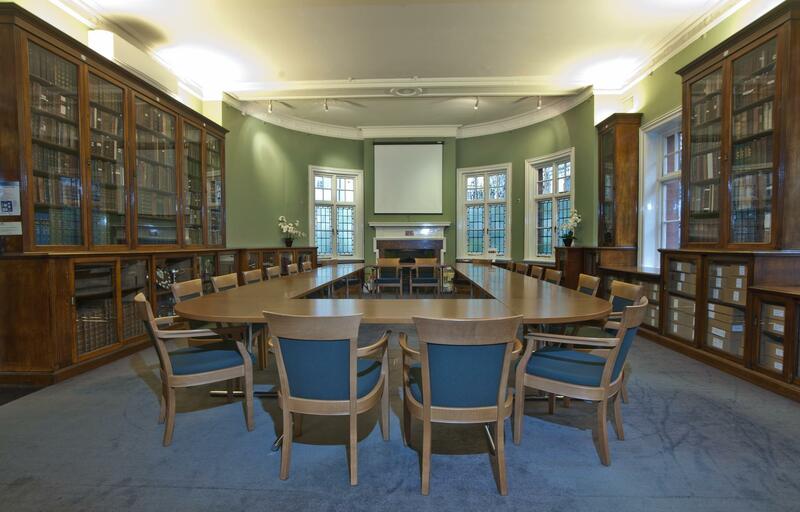 Originally the old Library reading Room, the Passmore Edwards Room provides and inspirational atmosphere with stunning views overlooking St Bride's Church. The room is lined with bookcases housing works dating back to 16th century, providing a fantastic and historic backdrop for any occasion. 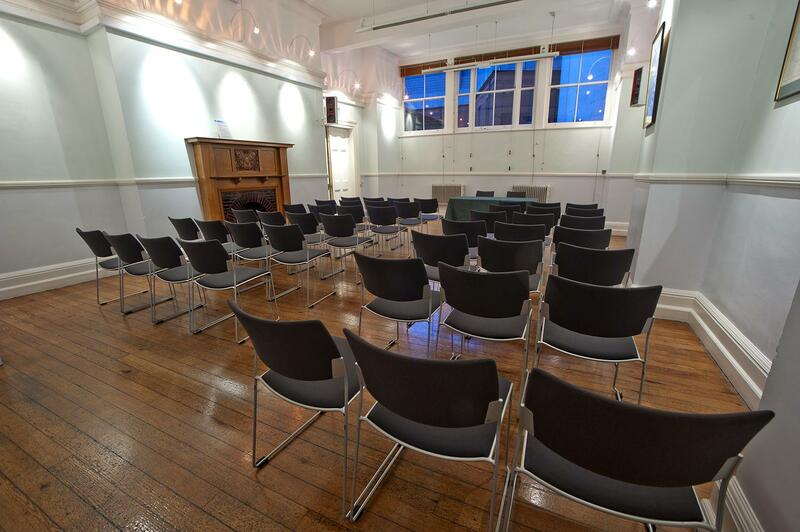 A flexible and versatile space with high ceilings and natural light, this room is ideally suited to hold activities such as workshops, small reception parties and team building days. 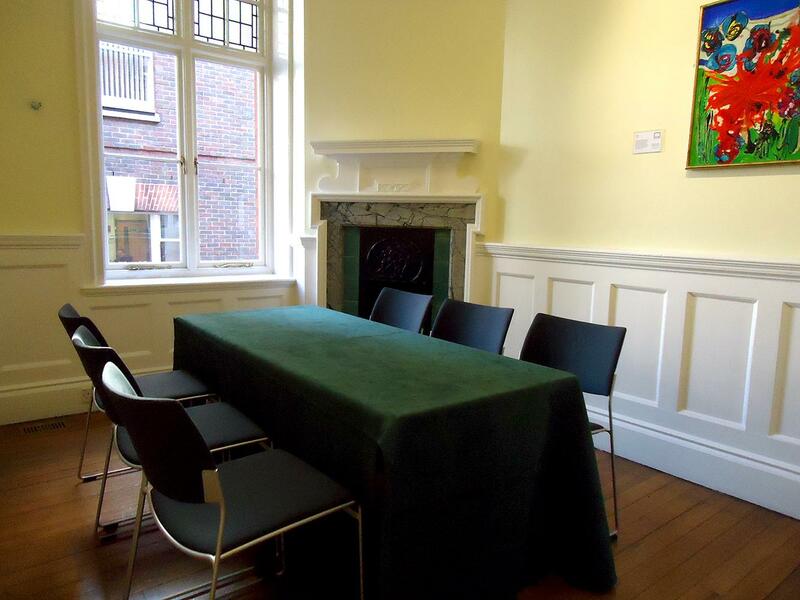 A light and stylish room, this room is often booked in conjunction with adjoining Bridewell Hall and serves perfectly as a breakout room, bar or registration space. An attractive and tranquil space, the Caxton Room is ideal for smaller meetings or can be used as a breakout space for larger hires. A further possible use of the room is for catering, especially when hired in conjunction with the Salisbury Room, which it adjoins. 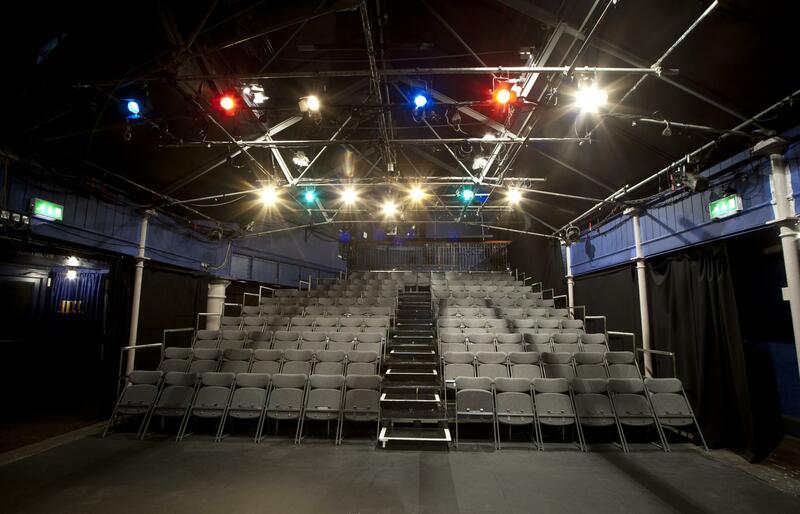 Bridewell Theatre is a thriving off-west end venue built over the City of London’s first swimming pool. This versatile space plays host to a range of production companies throughout the year and can also be transformed into a truly atmospheric ballroom, a magical cabaret venue or conference space. Early booking essential. The Victorian glass lantern roof, viewing gallery and changing rooms remain in situ giving this historic venue a dramatic and surreal atmosphere. The tiled swimming pool itself is also still in place underneath the seating, accessible via a floor hatch. The Theatre Bar represents the greatest change in the Foundation since Victorian times – what was once a dark, damp, steamy laundry is now a quirky and charming bar. 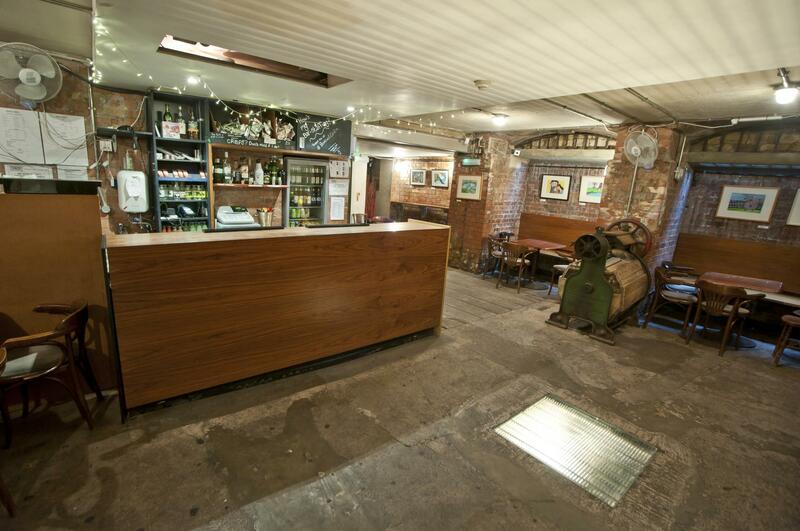 With tables nestled amongst the original wooden washing machine and spin dryer this space is a hidden gem, perfect for pre and after show drinks or private parties. The bar has a late licence and can be set up according to requirements. It is accessible via short flight of stairs or a small lift for wheelchair users, with toilets on the same level. Please enquire about capacity.